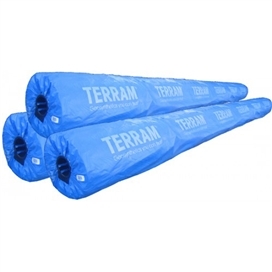 MULTITRACK non-woven geotextiles have been designed and developed to offer optimum performance per unit weight. Their resulting mechanical robustness and excellent hydraulic properties make them the ideal choice for applications requiring separation & filtration. 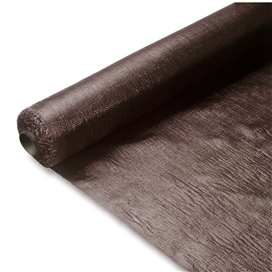 Non-woven geotextiles,due to there high elongation at break, offer greater resistance to installation damage. 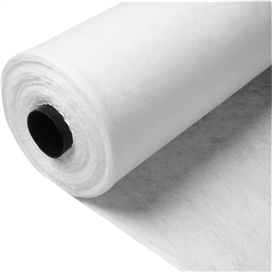 Furthermore non-woven geotextilesand in particular our SNW range, are ideally suited for use in membrane protection and coastal defenses due to there excellent puncture resistance and permeability properties. Our Multitrack ranges have been carefully developed to provide engineers with a comprehensive choice of strengths, mechanical and hydraulic properties, to meet most on site requirements. FASTRACK is a market leading brand of woven geotextile, manufactured using a range of different polymers, weave patterns and strengths. Wrekin offer 3 specific types of woven geotextile, SG (Standard Grade), HS (High Strength) & HF (High Flow). FASTRACK woven geotextiles are specified by both civil & marine engineers, most commonly for the separation and reinforcement of soil and aggregate layers, applications include roads, railways, foundations, embankments and coastal defences.